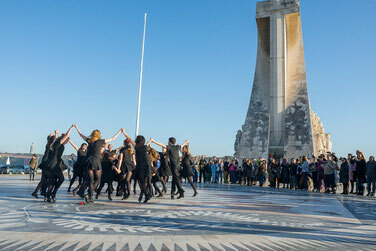 On the 5th of March we had the honour to do a Flashmob at the Padrão dos Descobrimentos in Belem. The sun was on our side and all our dancer were really excited. We are having some strong weeks with rehearsals for our upcoming shows. 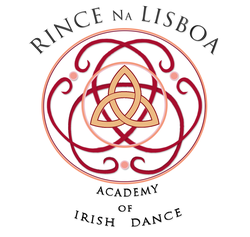 More events are coming in the next two weeks in the lead up to St. Patrick´s Day! On the fifth of March we had the pleasure to do a Flashmob at the Descobrimentos in Belem. The sun was our ally and all our artist were truly energized. I will make a point to bookmark it and come back to scrutinize a more noteworthy measure of your profitable data. An obligation of appreciation is all together for the post. I will return.